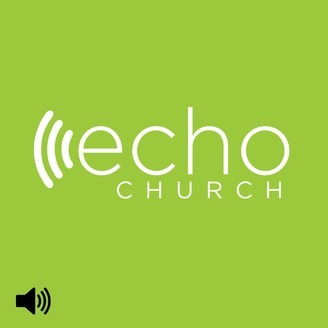 Welcome to the weekly podcast of Echo Church led by Pastor Shawn Gray. 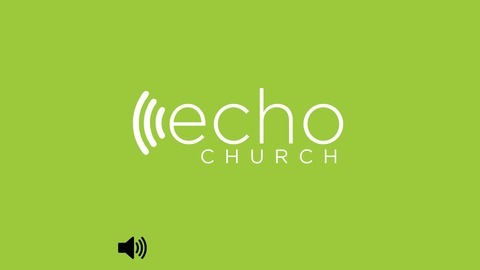 To learn more visit our website at http://echochurch.tv or download the echo church app. Our identity is revealed by the boundaries we set.